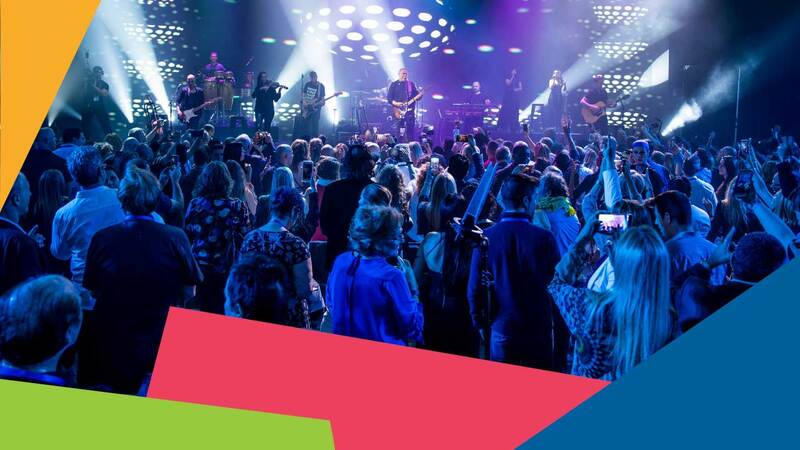 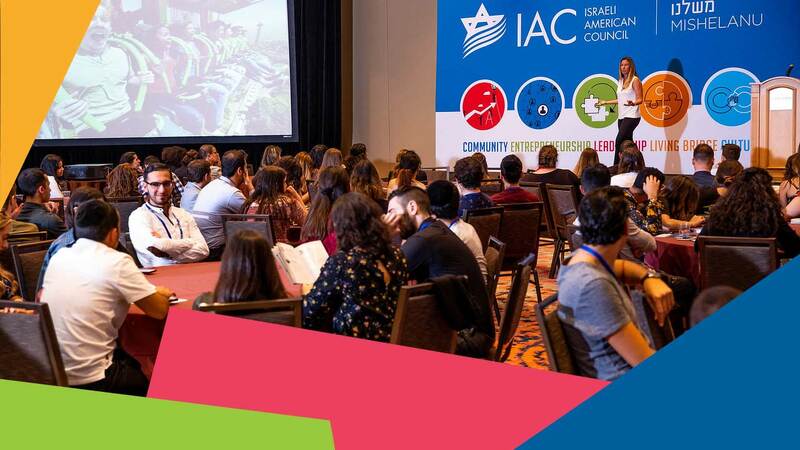 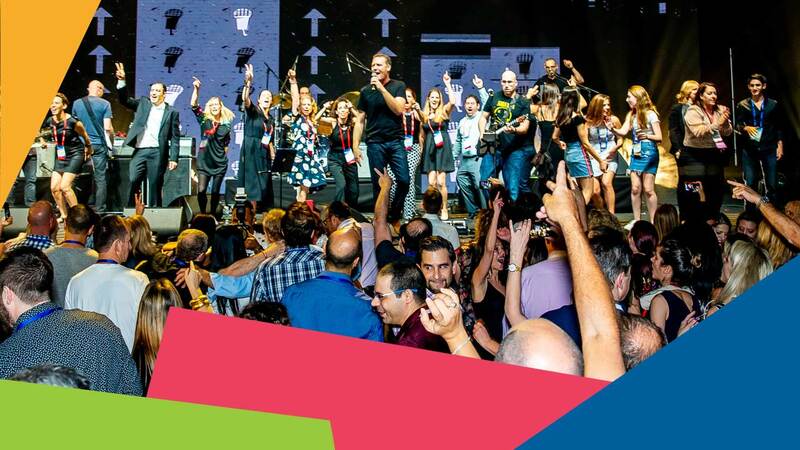 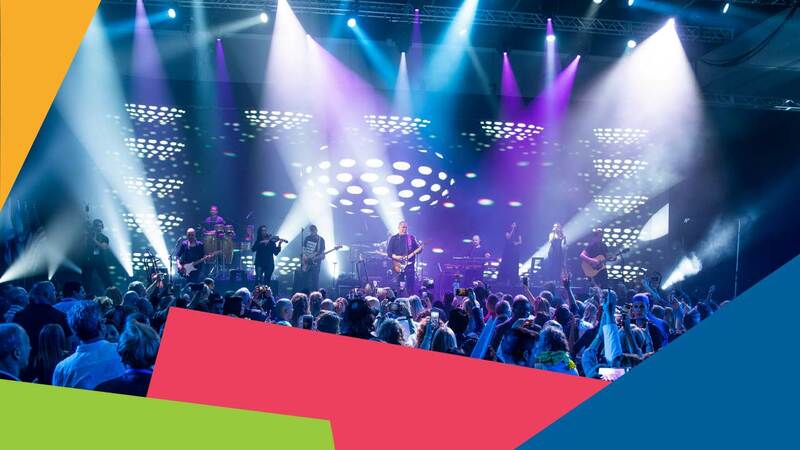 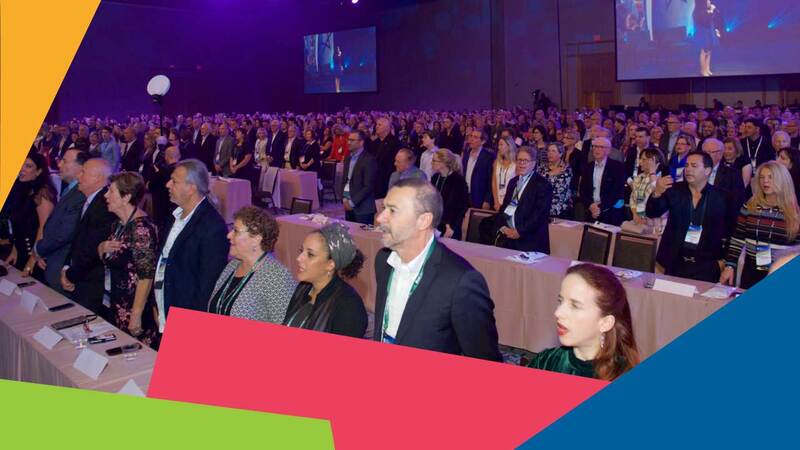 The IAC National Conference brings together a diverse group of thousands of Israeli-Americans, Jewish Americans, and Israelis for critical dialogue, and inspiring sessions as part of an event that shapes the Jewish communal conversation, year after year. 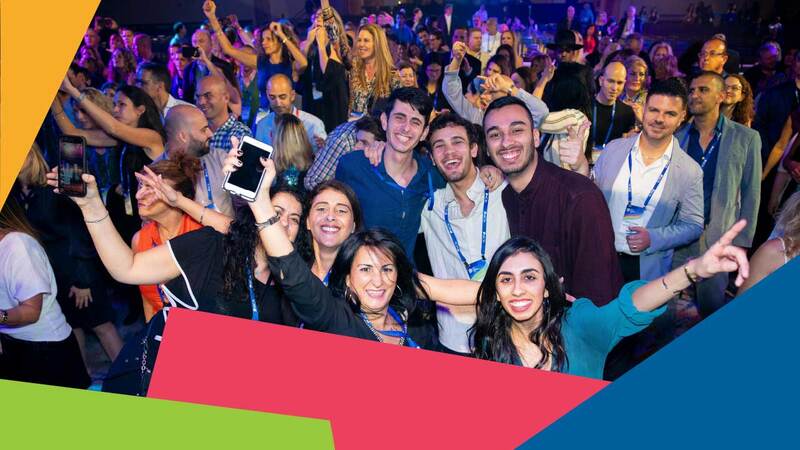 One of the most high-profile and largest gatherings in the Jewish world, The IAC National Conference features change makers and thought leaders across a range of fields, from business and philanthropy, to education, language and community building, technology, and social change. 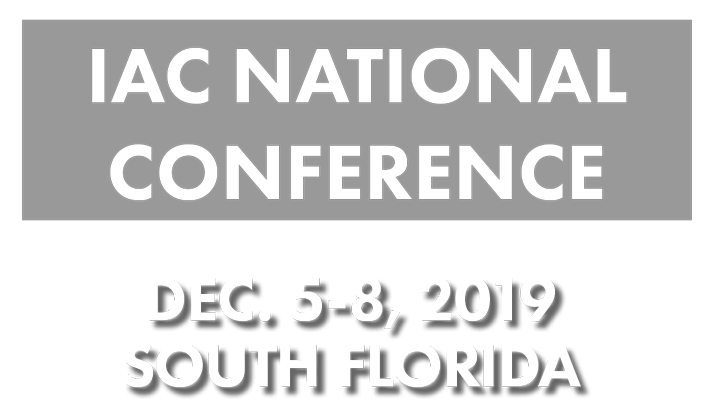 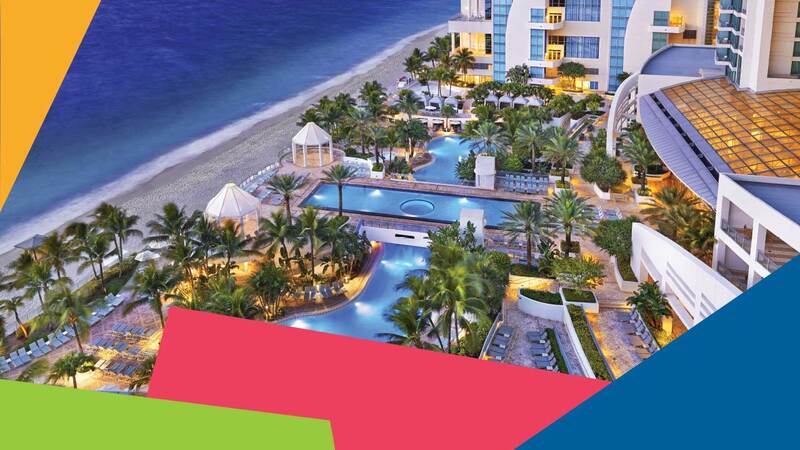 Interested in learning more about the IAC National Conference?